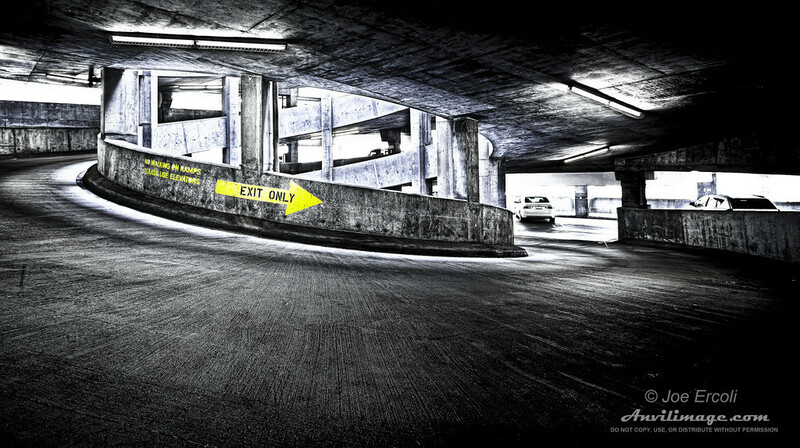 Hang This on Your Wall – Buy a Print! I’m super stoked to share this news with the world! In fact, I’ve been holding on to the first part of this for about a month and just haven’t had the time to sit down an hammer out an announcement. PPGBA: 1st and 3rd place! At last month’s PPGBA (Professional Photographers of the Greater Bay Area) meeting and awards night, we got the results of the year end print competition. I was surprised and extremely honored to have won both first and third place in the Illustrative Print category! As you can see in the image to the left, my picture of the SF Metreon/Yerba Buena Gardens titled Asleep With the Light On won third place and one my favorite images, Out to Pasture, is on the plaque for first place. Throughout the year I’ve had a lot of help, support and inspiration from my girlfriend Laura, my family, my main shooting buddies Paul Giani and Tom Finale, and other PPGBA members including Randy Wong and Alexis Cuarezma. Thank you to you all! That was one piece but the other is that this is another month and yet another print competition. The image above, Exit Only, scored an 85 which not only was the highest in the illustrative category but highest score overall making it the print of the month! Since we had the awards presentation last month and no competition, we were allowed to enter two prints into last night’s contest. The other image, Crossing Over, also scored well with an 84. 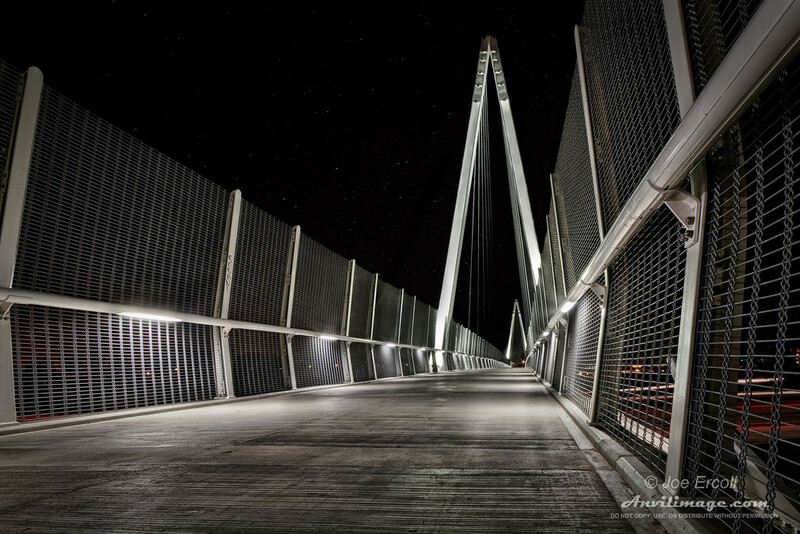 This entry was posted on Saturday, March 26th, 2011 at 6:31 pm	and is filed under Blog, News, Photos and tagged with award, bridge, high contrast, parking lot, parking ramp, PPA, print competition. You can follow any responses to this entry through the RSS 2.0 feed.